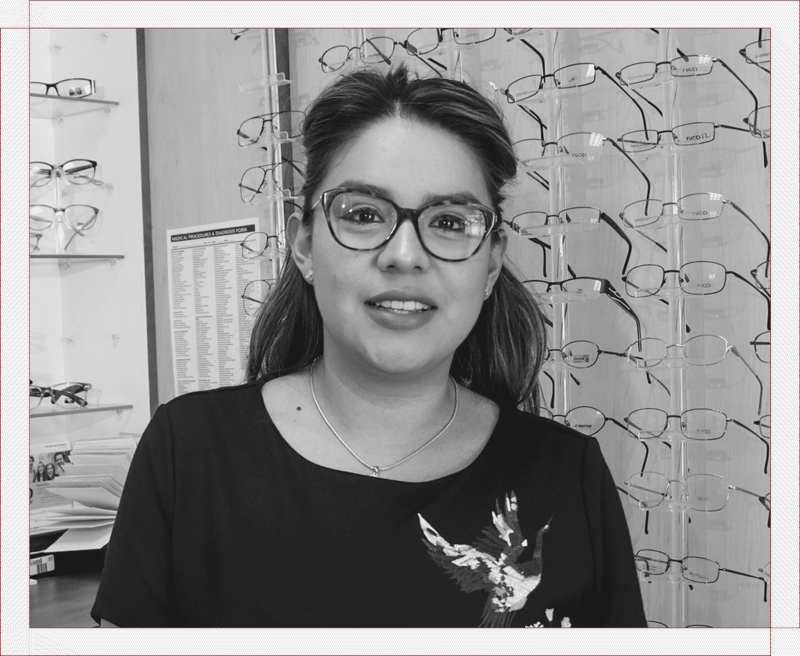 The Cohen’s Fashion Optical located at 560 Sunrise Highway has been family-owned and managed for over 25 years by a caring staff of Doctors, Opticians, and fashion consultants. Proudly serving the residents of Rockville Centre and the surrounding area by providing them with expert eyecare and value eyewear that is second to none. 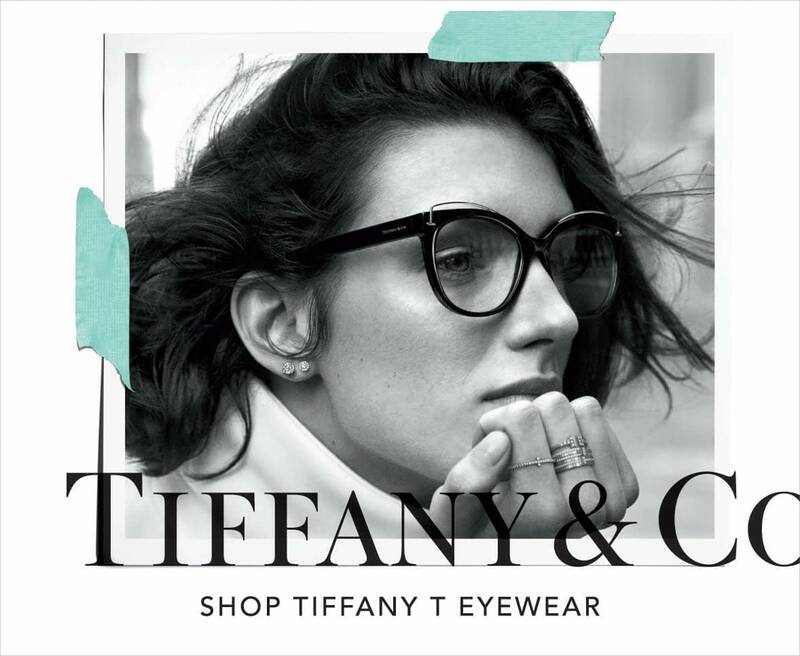 At Cohen’s, our friendly stylists will help you choose the perfect frames and sunglasses from a wide assortment of iconic designers including Gucci, Versace, DITA, Dolce & Gabbana, Coach and Ray-Ban. To complement our on-trend frames, we offer the latest lens technologies such as innovative HD Digital lenses to suit your active lifestyle. Looking for a frame-free option, we carry all brands of clear and color contact lenses including daily, biweekly and monthly. 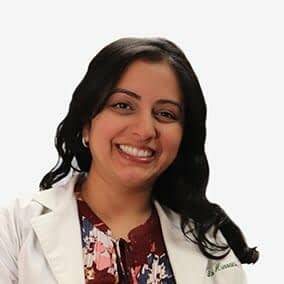 Our on-site Doctors of Optometry are available 7 days a week to perform eye exams and take care of your vision needs including comprehensive medical testing. We accept most major insurance plans, CareCredit healthcare financing, and same day service for most prescriptions. Book your eye exam appointment today using our convenient online scheduler. 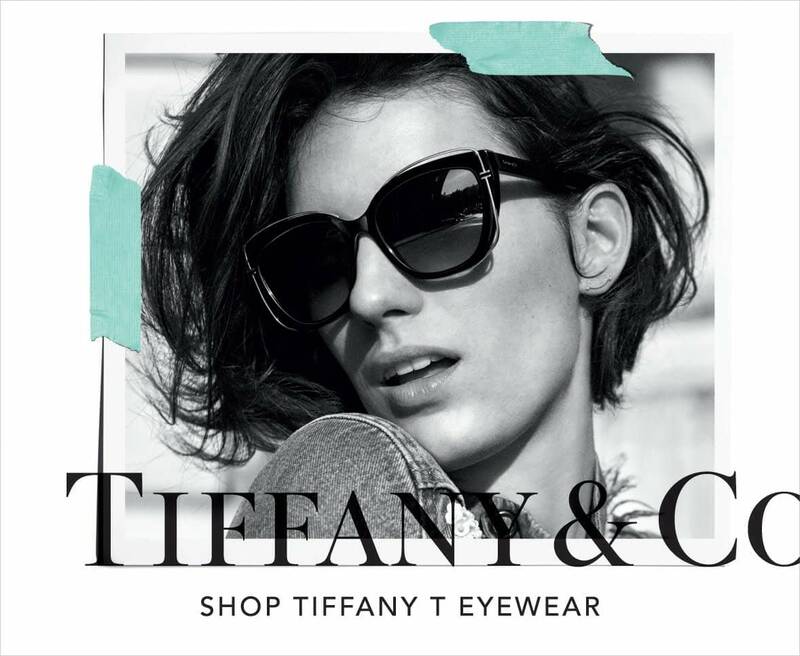 Our experienced stylists will help you find the perfect frames for your style and personality.